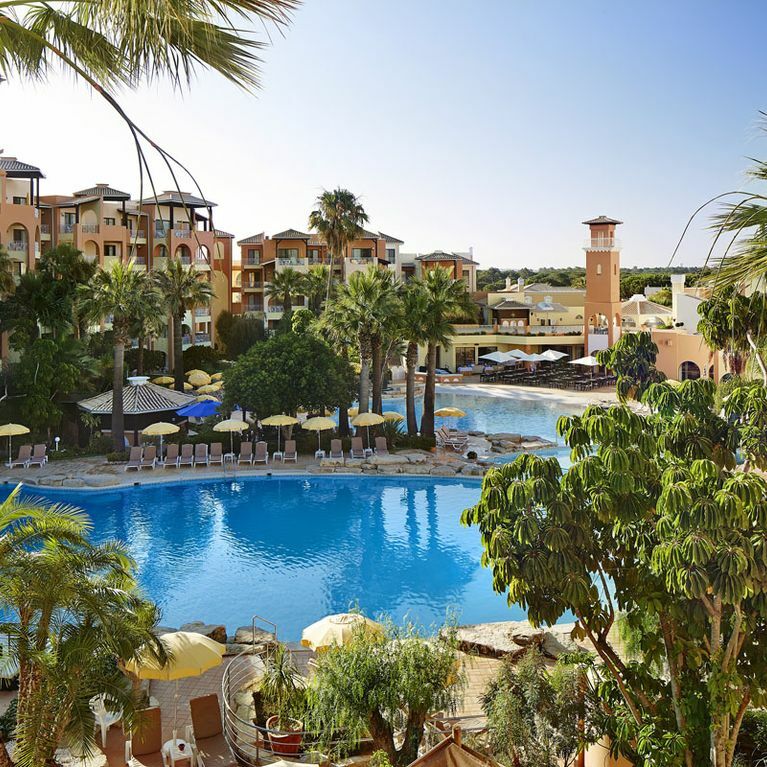 Four Seasons Vilamoura offers magnificence and comfort fronting one of Vilamoura's championship golf courses. The resort offers indoor and outdoor pools, squash, saunas, and snooker provide year-round activities for the entire family. Each unit is also beautifully furnished and designed.